Wadia group owned GoAir will sub lease most of its older Airbus A320 planes to ensure better fuel efficiency and improved profitability, the airline said in a statement today. It has a fleet of 47 planes including 17 Airbus A320Neo. The remainder include Airbus A320Ceo planes. The airline has grounded 8 planes for last few weeks as it explores the sub lease option. While sources said the airline is slowing down capacity expansion as it faces a shortage of pilots, GoAir said its planes were under scheduled maintenance and repair work. It did not indicate number of such planes undergoing checks and said the maintenance will not impact the existing summer schedule. "At GoAir, we follow this very business principle of undertaking scheduled maintenance & engineering checks of the aircraft in the months of January, February and March so that GoAir has maximum capacity to cater to in the ensuing peak season. These checks are done purely from sales-demand perspective," the airline said. "Besides, our strategy is to stay competitive as well as profitable – it is an established fact that Neo technology provides 15 – 20% better fuel efficiency as compared to the Ceo technology. It is in this context that we have decided to have all A320 Neo fleet and eventually phase out our A320 Ceo fleet. Our plan is to sub-lease most of our A320 CEO fleet and therefore these aircraft have to undergo “re-delivery engineering” checks. 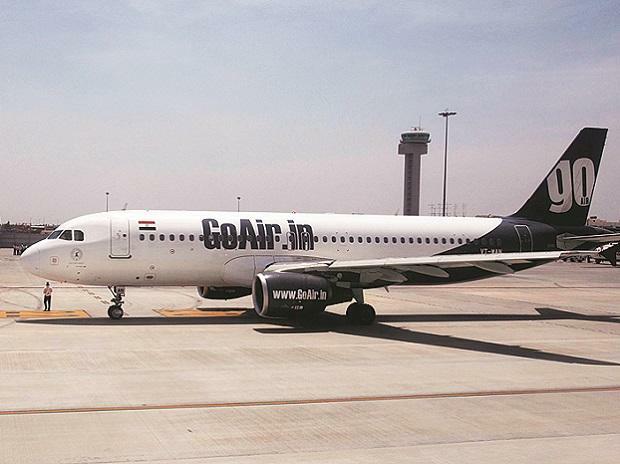 GoAir currently operates across 24 domestic and 04 international destinations, namely, Phuket, Male, Muscat and Abu Dhabi, connecting over 1600 weekly flights," it said.